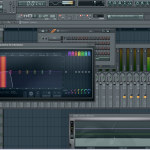 Applying effects to channels and instruments in FL Studio is a very important part of learning FL Studio. When it comes time to mix your beats you will want to make sure you have a good understanding of how to use and apply effects to channels. 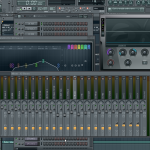 Once you have an instrument or sample in FL Studio it will show up on the step sequencer. At this point you will want to apply them or assign them to a mixer channel. This can be accomplished a number of different ways. One way to do it is using the channels settings window. Within the channel settings window you will notice a drop down. From this drop down you will find an option to assign the track to the mixer. To save yourself some time later it is best to name the channel in the mixer to stay organized for the mixing session. 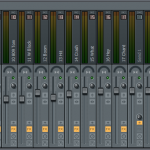 Once you have done this you will notice that along the right side of the mixer you will have multiple slots to apply effects to. On each slot you will notice a drop down option. This is where you click to find the effect you want to apply. Once you locate the effect you wont to add select it by left clicking. 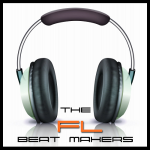 Take the time to familiarize yourself with this mixer as it is an extremely important part of using FL Studio. Learning how to apply effects will really help improve your mixes.